My personal style of makeup is an all-natural look. One that both looks classy and put together, but also looks natural and most of all – easy to achieve. Mineral makeups have always lent themselves to a lightweight look, so I was excited to see how Sheer Cover Studio would help me achieve flawless-looking skin. Sheer Cover Studio makes it incredibly easy to get started with their 5 step guide. That’s right – getting the perfect look in just 5 easy steps. 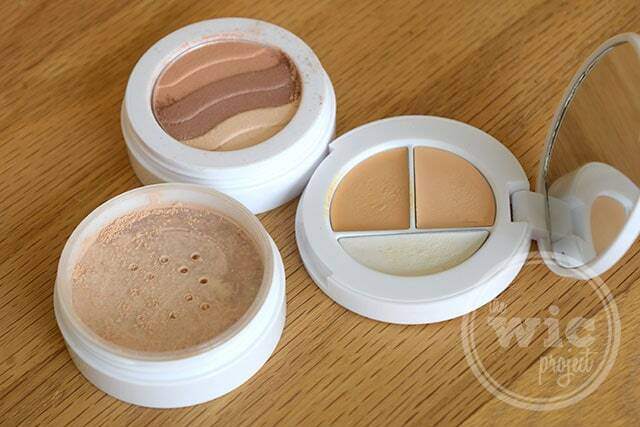 We start out with the Conceal & Brighten Trio. I loved that Sheer Cover Studio included two shades of concealer so you can blend and create the perfect color. Plus, the brightener is AWESOME! I’ve been wanting to get a brightening eye pencil, but now there’s no need. (SCORE)! The trio is followed by the Perfect Shade Mineral Foundation. I immediately noticed that these minerals were very lightweight, and the Foundation Brush is so soft. The foundation went on easily and smoothly. Next, I used the Sun-Kissed Bronzing Minerals to add a few highlights. I don’t always use a bronzer, but this was easy to do by just swishing my foundation brush across all three colors, or you can also customize your look by using the 3 shades in the palette separately. Finally, it was on the the lashes. 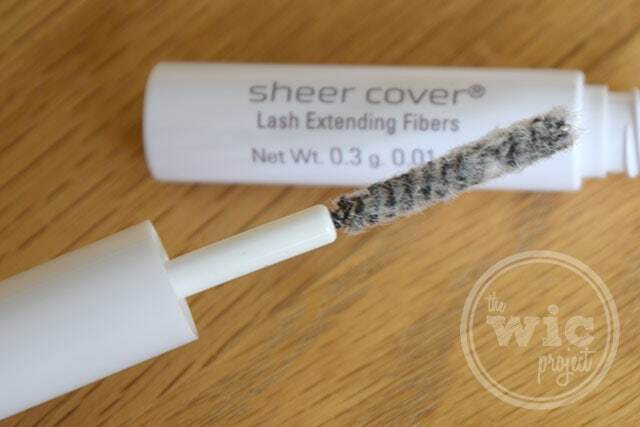 Sheer Cover Studio has a Lengthening Mascara that you can use with their Lash Extending Fibers. I’ve never used anything other than a lengthening mascara or curler and was amazed at the volume the Lash Extending Fibers added to lashes. The Fibers work by sticking to your first layer of mascara and then getting covered by a second layer, adding lots of volume. My Sheer Cover Studio Starter Kit also included a Base Perfector Primer which minimizes wrinkles and the appearance of pores and can be used before you apply your Concealr or Foundation. The Primer left my skin feeling so soft and seemed to help my skin glow more. I was completely impressed by the Sheer Cover Studio Mineral Makeup system. Their instructions were easy to follow and had useful tips, which made it a lot more fun and approachable. I loved that I was able to get glowing skin that looks both flawless and natural with Sheer Cover. I just participated in a similar program for the same products–I loved it! Best results and a natural finish! 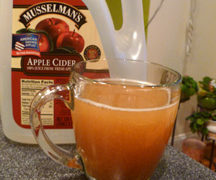 I had seen the info-mercial for this with brooke burke and had wanted to try it based on what she said and what I saw it do to her skin and the other ppls. I really like a light look not a full face or a mask type look. I will have to look it up for sure now that I saw you like it!